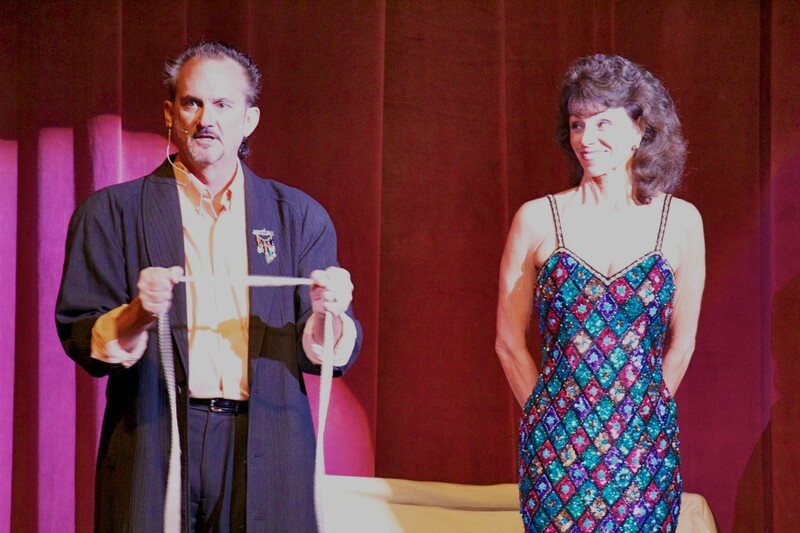 Learn Magic, Illusion, Mentalism and Stage Performance! 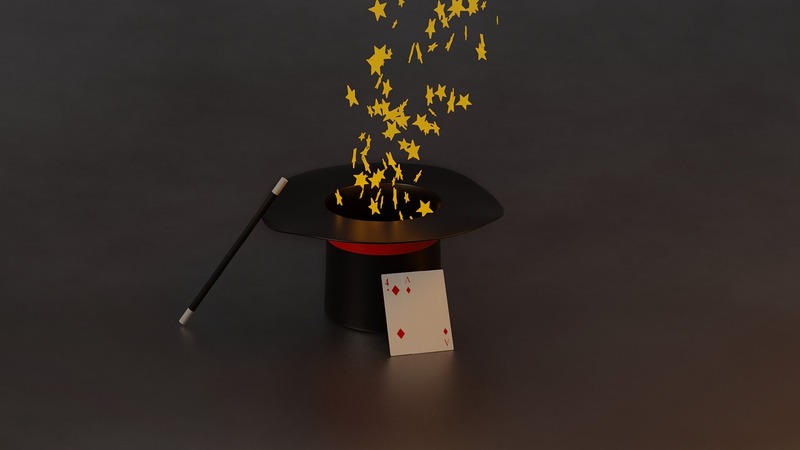 Activities include: Learning Magic which is excellent for dexterity, self-confidence, stage presence, coordination, creativity & self-motivation. We include a stage recital in a fully equipped theatre on final day of camp for family and friends! 9:30 am – Noon each day…Monday through Thursday. Recital for family & friends at NOON on Thursday. June 24-27 & July 8 -11, (dates may be added). We need a minimum of 10 students per session. Who is it for and how much is it? WHO? ALL AGES: 7 to 70 …Girls & Boys – We have had 33 year olds to 64 year olds! COST? $175 includes all supplies needed, bag for props, plus Recital Show for family & friends on the final day – Thursday at noon! Liability forms to be signed by parent or guardian on first day of camp. Private lessons are sold in packages of 4 ($100 each) or $400 which must be paid in full upfront upon your first lesson. Each lesson is one hour +. We try to fit the lessons within your schedule and we are fairly flexible. We teach lessons at our house as we have an arsenal of magic supplies and props in our basement studio. 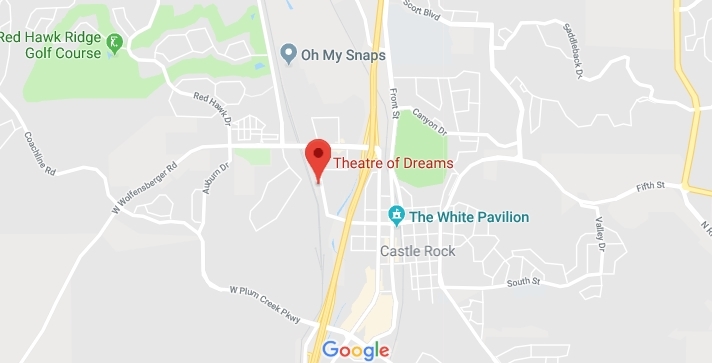 We live in the Meadows Community in Castle Rock which is 2 miles west of the Castle Rock Outlet Stores, exit 185 ( Castle Rock Parkway) and I-25. Joe is the main close-up magic and sleight of hand instructor. Carol’s joins in the lesson when the student is ready to work on their presentation and performance. Joe is a creative, skilled, award-winning magician…one of the very best in the world, honestly. Carol’s strength is in staging and movement as well as script writing. We have only taken on 4 or 5 private students in the past few years due to our busy performing schedule and operating our theatre as well. Both Carol and Joe have been a professional magicians for about 40 years and they had separate careers prior to joining a s a team in 1993. 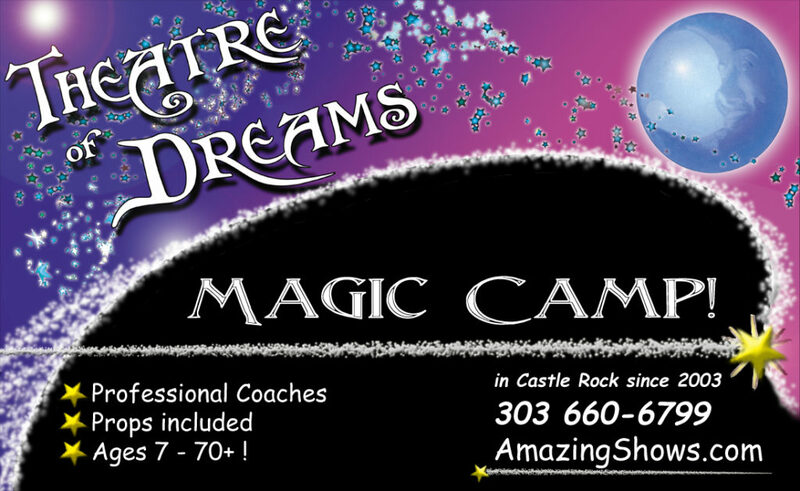 Our children just attended the Theater of Dreams’ summer camp, called “Wizard Camp”. Oh my gosh! I can not rave enough about Carol and Joe’s caring and sincere approach to teaching the tricks of the trade to young students. They helped our children master illusions that were complicated! They even had a fantastic performance at the end of the week for all the parents at their beautiful theatre in Castle Rock for all to enjoy. 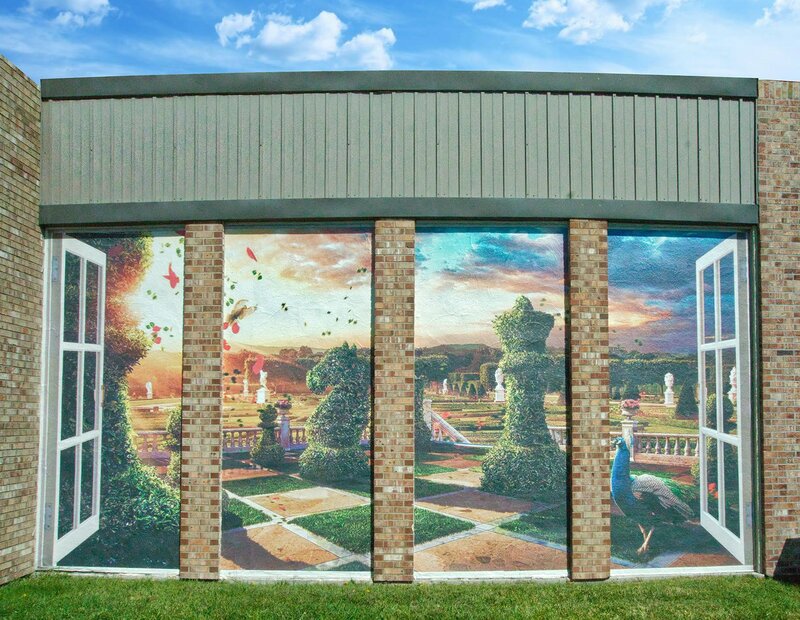 We have truly found a gem in in this small town! We won’t miss a summer without enrolling our children for at least a week. What an opportunity! As a result of this camp, our children are much more comfortable on stage as they speak to groups. In addition, they aren’t afraid of being themselves as they perform magic tricks (ones that they could’ve never learned on a store bought video or you tube). Truly an incredible experience orchestrated by owners who are world FAMOUS masters of their craft. Truly an incredible experience for anyone … and how lucky that our kids get the inside scoop on all the action. A MUST DO! WON “BEST of the BEST” 2009, 2010, 2011, 2012, 2013, 2014, 2015, 2016, 2017 FAMILY ENTERTAINMENT & BEST VENUE!